The School Board of Marion County, FL is proud to announce the new Microsoft Office Pro Plus Program to students and staff. This program provides free access to Office 365 Pro Plus for students enrolled in our school district and staff (employees). 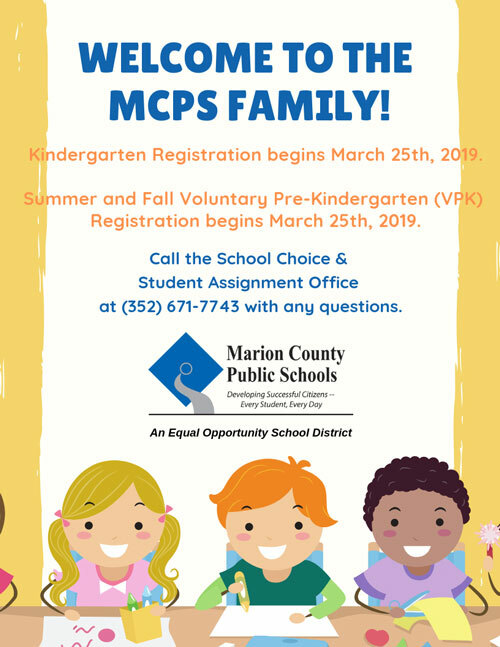 Marion County Public Schools meets this requirement! Students currently enrolled in our district, and staff, are eligible, and may download and install Office 365 ProPlus on up to 5 devices (PC, MAC). The School Board of Marion County, FL does not provide support for installing or troubleshooting software on personal devices or home computers. For more specific details, please visit the FAQ and Student Download Instructions or Staff Download Instructions links.